This book focuses on artists living or working in the Greater West, a super-region that deliberately broadens our conventional definitions of the West. Stretching from Alaska to Patagonia, and to the American West, the region covers thousands of miles, but the various Wests that it encompasses share similar histories born of collisions between indigenous and frontier cultures and have common concerns over questions of land and water use, harvest and extraction, and the need to preserve natural beauty and open spaces. 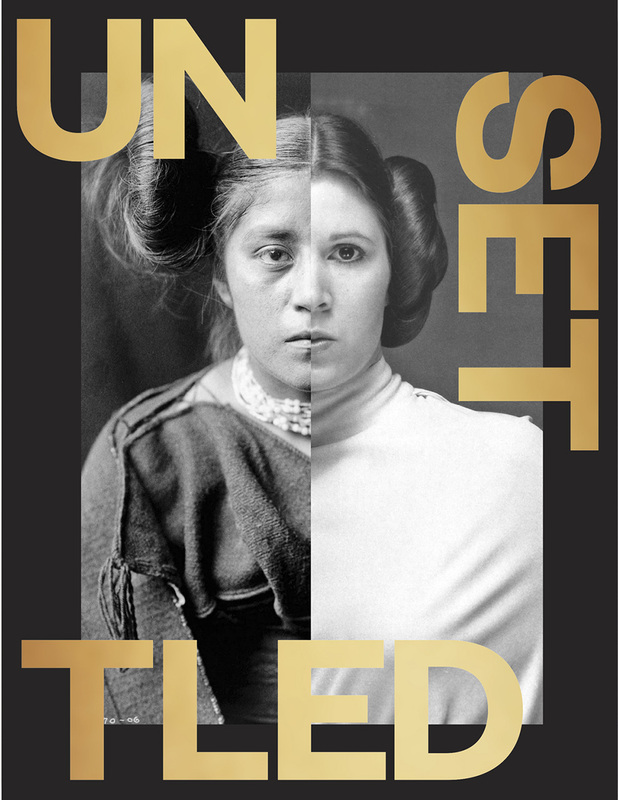 Unsettled presents reproductions of two hundred art objects from this region, ranging from Pre-Columbian art to modern and contemporary works and drawing connections among the diverse cultures and artistic practices of this super-region. Brought together, these artworks reveal their similarities and differences, and we can begin to trace the legacies of colonialism, conflict, and changing landscapes that have shaped them.